An additional common symptom is that a certain person or situation can very suddenly remind the sufferer of their traumatic event. This is what’s know as a “trigger”. As an example of a PTSD trigger, a person who has military combat experience might suddenly relive the stress of that combat situation as they walk down the street and hear a car backfire. The person re-experiences the past situation as if it were the present once again. The trigger, the sound of the car backfiring, might cause this person’s heart to pound violently, she/he might begin to sweat profusely, and her/his breathing might speed up dramatically; the person might even find themselves running to take cover. The PTSD sufferer, once triggered, might also begin having flashbacks in which memories can flood the mind so vividly that they might even believe that they are actually on the battlefield again. 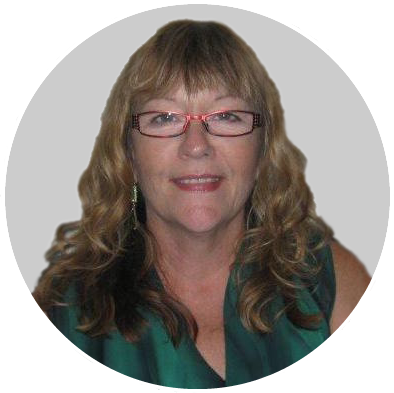 Hypnotherapy, by and large, aims to unlock the subconscious mind. It must be emphasized that the major tools of the conscious mind are rationality, analysis and judgment. By contrast, the subconscious mind is associated more with our senses. It is like a giant sensory vehicle which consists of the capability to experience the world through the senses. Tapping into this aspect of the mind can help can help someone suffering from PTSD, and the first step is to understand what these kinds of PTSD triggers really are. Triggers like those described above can be extremely unsettling for victims of PTSD who is not yet aware they even have PTSD, or who are simply unacquainted with their own specific triggers. PTSD can often go undiagnosed by a doctor or even go unrecognized by a psychiatrist. Some common instances of undiagnosed cases of PTSD occur in people who grew up with alcoholic or abusive parents, or even in a household with a large amount of fighting. Anyone who has been physically, sexually, or emotionally abused as a child has likely grown up with symptoms of PTSD even if it has not been diagnosed or treated. A familiarity with the basic principles of the mind via hypnotherapy provides us with the most effective tool for truly recognizing, diagnosing, and finally treating PTSD. 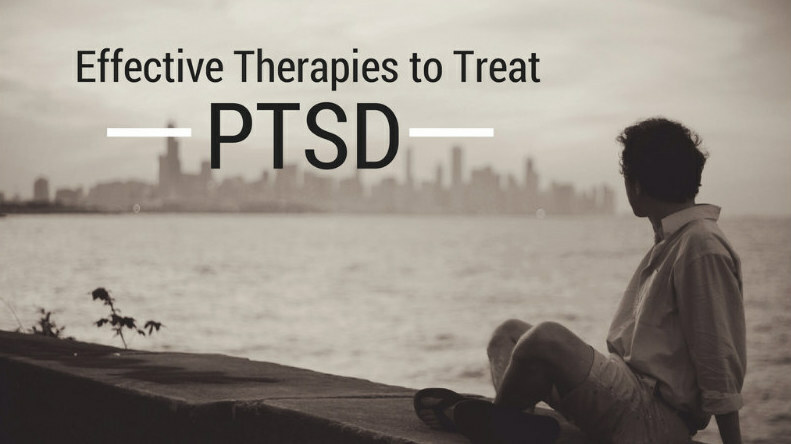 Hypnotherapy for the treatment of PTSD (here) is a results-based treatment that can treat symptoms effectively along with their underlying causes. Those who have particularly severe symptoms of PTSD are the same as those who will benefit the most from hypnotherapy, as well as those who have suffered a trauma or stressful experience in their childhood. Hypnotherapy can be used as a powerful means to treat PTSD because it goes to the core of the issue: namely, the triggers. If you can heal the triggers, you can heal the patient. And since hypnotherapy is by and large a means to access and treat the subconscious mind, it is ideal for PTSD as well as countless other mental issues which originate in a trigger or repressed memory.